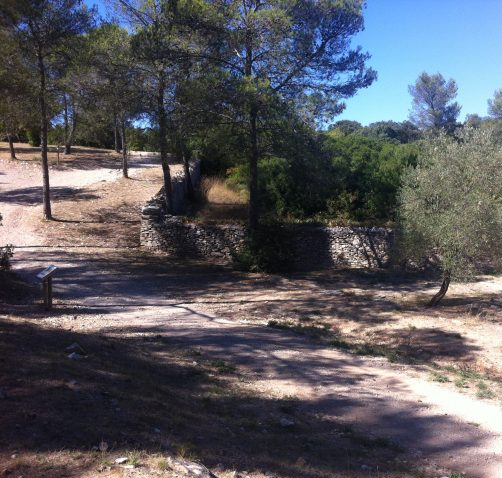 There’s a strong running community in Nîmes which makes the bois des Espeisses a great place for pro runners as well as anyone who just like bicycling or need a decent trail to do some exercise, far from the traffic and buzzing environment that can sometimes offer the city. Located in the Northen part of Nîmes, along the route d’Alès, 2km from the center of the city, the bois des Espeisses is a massive outdoor forested oasis of some 82 hectares. 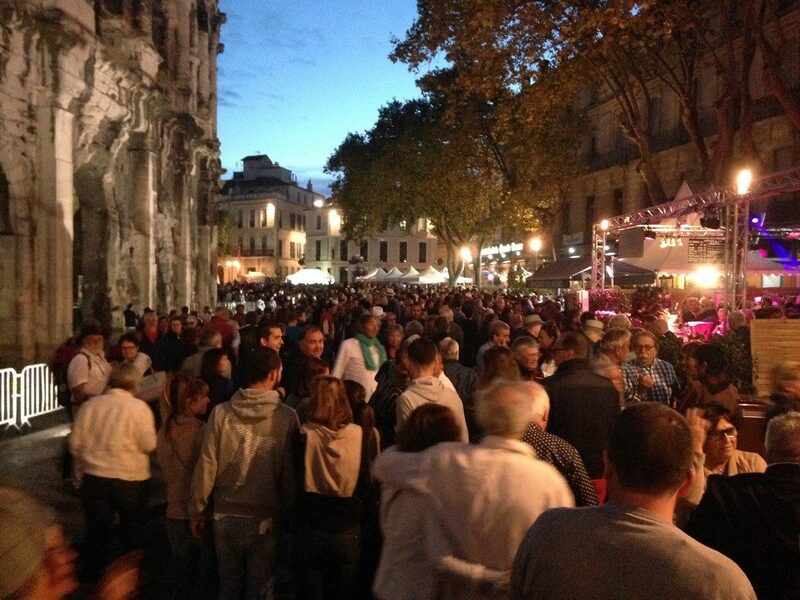 It featuring 56 hectares of well-marked trails dedicated to runners and walkers making it “The” classic Nîmes run and outdoor spot. The ground is made of small flat rocks, soil and offers few differences of heights. Stretching equipment located in the entry zone near the parking along the road RN106. A thematic footpath named “Le Devois” (parking located at “chemin du Paratonnerre”) that will make you discovering the history of the Bois des Espeisses, its different trails and the local vegetation and wildlife. A path suitable to people with reduced mobility. “La Yeuseraie”, which includes 2 marked trails (a 1030 m long and a 600 m long) will make you discovering the history of the Bois des Espeisses, its different trails and the local vegetation and wildlife. Don’t climb trees, stone walls and capitelle stone houses. Put a leash on your dog or fully control his behavior if you unleash it. Also notice that when the sky is clear, you can get an outstanding view over the Mont Ventoux. The access to the park is free of charge and it is open all along the year from 6am to 8pm. 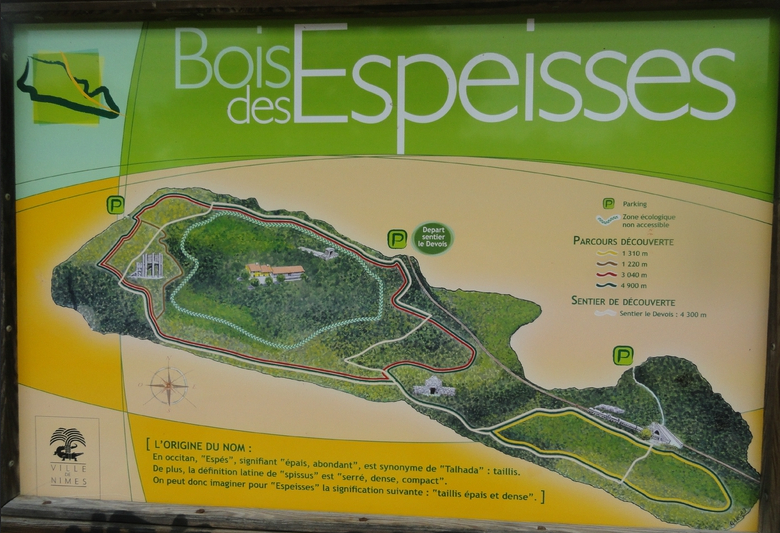 Whether you are a seasoned or an occasional runner, a weekend walker, a fan of outdoor walk or just want to take a break far from the city… with the bois des Espeisses you can go wrong! This area nestle in the beautiful local forest “garrigue”, is definitely a place that will quickly become your favorite spot in Nîmes. 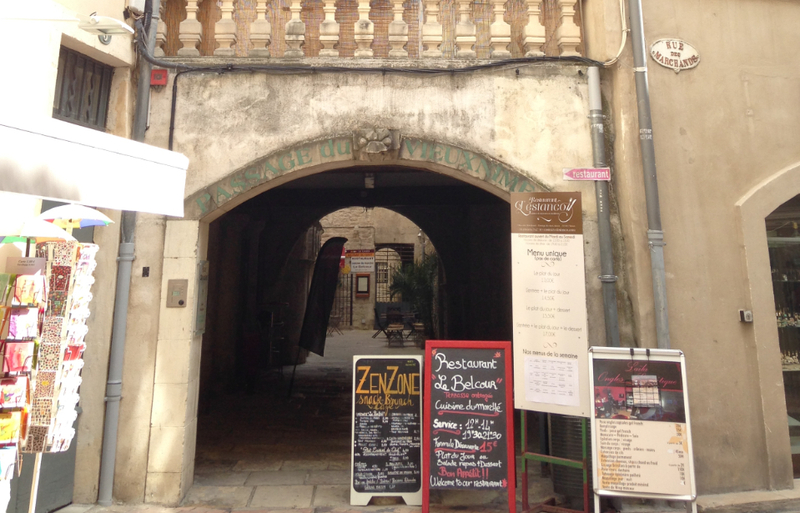 Trail maps can be bought at the following places: Office de Tourisme de Nîmes (04 66 58 38 00) and Association Gard Orientation (04 66 67 63 01).